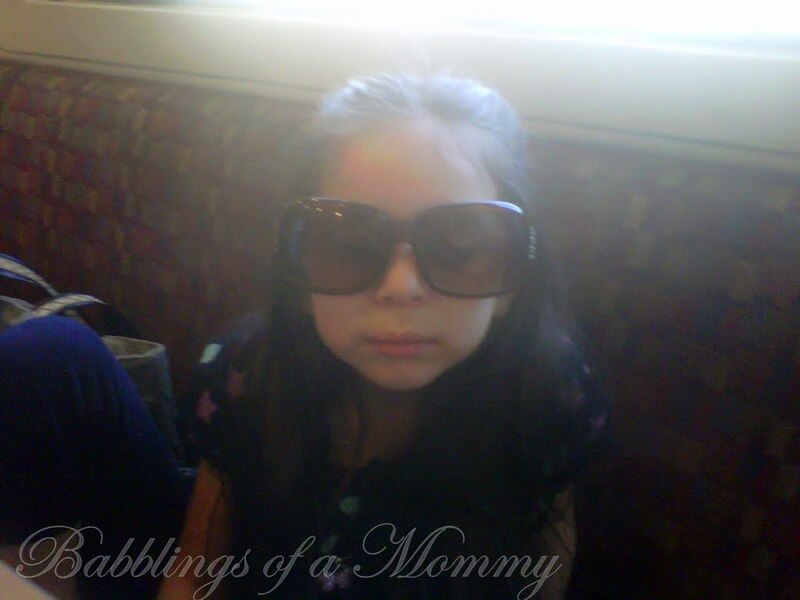 Babblings of a Mommy: Wordless Wednesday: My Little Rachel Zoe. Wordless Wednesday: My Little Rachel Zoe. How Cute! Your daughter is adorable! Hey, found the link for your blog over at the Mom Bloggers club and wanted to stop by and say hello. Feel free to stop by and say hi and follow either or both of my blogs. Have a blessed and happy Wednesday!! So fab! Never too early to start with the big shades! Following you on Welcome Wednesday! Happy day!